It’s easy to relate to college males. Most of them love two things above almost all else — money and girls. When I was teaching a collegiate sportscasting class, I used to tell the guys that the higher their ratings, the more money they’d make and the more dates they would get. Then I would share with them a simple technique for increasing their sports talk show ratings. When it comes to sports talk radio ratings, many hosts consider only how many people are listening. You also need to be thinking about how long those folks are listening and how many times you are enticing them to tune in throughout the week. Its called TSL – Time Spent Listening — and it is a critical yet largely neglected ratings component. Some great news for you: TSL is easy to increase. The key to building TSL is…The Art of the Tease. 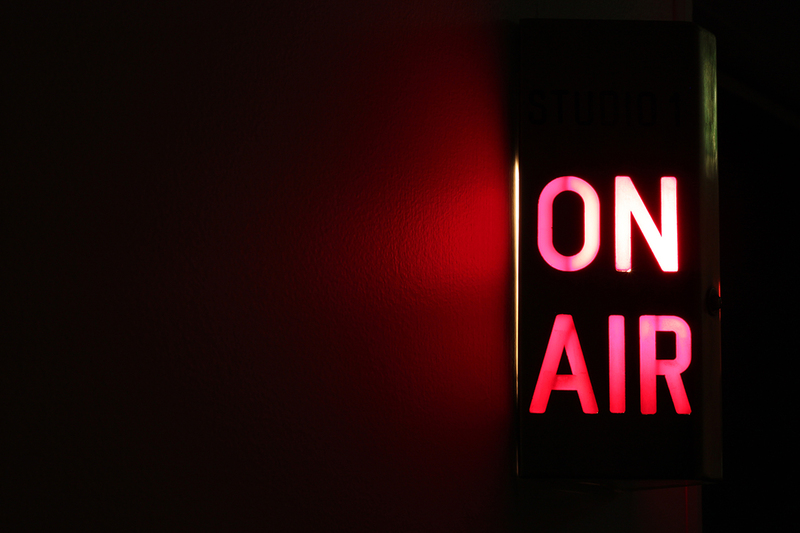 It’s your job to hold listeners through the break or keep them for later in a segment. 1. Be compelling by piquing curiosity. If you tease something is “coming up next,” then it better be coming up next. Listeners won’t hang around if you don’t deliver on your promises. Mike and Mike and Colin Cowherd are awesome at teasing. If you want some great examples, listen to them. 1. Going into a break. 2. Coming back from a break. The second sample is also an example of what is called appointment teasing. Listeners have a lot to do. They are much less likely to stick around if you only promise the segment they want to hear is “later this hour.” Give listeners an exact tune-in time and they are more likely to adjust their schedules. You see ESPN shows do this when they put a graphic on the screen telling you the tune-in times for upcoming topics. You see it on SportsCenter, PTI and other ESPN shows. It’s appointment teasing. Remember — good teasing is more than simply stating what is coming up next. It is about making listeners want to stay through a commercial break because they’re curious about what you are going to be discussing. It is usually not enough just to tease the guest’s name. Tease the meat. Saying, “Jason Wimberly joins us next” isn’t going to tempt anyone to stay through a six-minute commercial break. Saying “Jason Wimberly, LeBron James’ childhood babysitter, joins us next with a story you won’t believe” is much more likely to entice folks to stick around. If you follow these simple suggestions for teasing, you’ll increase TSL, which will increase your ratings, which will put more money into your pocket and you’ll find it much easier to get dates.